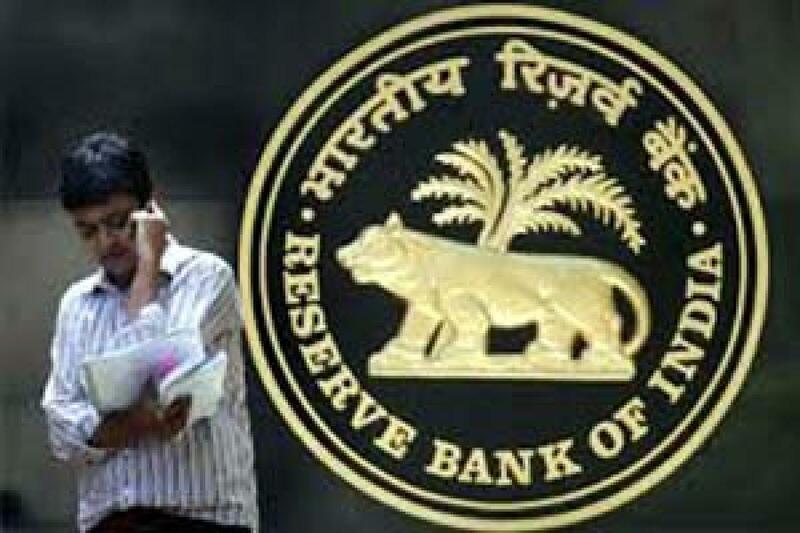 A 50 basis points repo rate cut and slew of policy measures announced by the Reserve Bank in the recent monetary policy review could attract an average annual flow of Rs 48,000 crore in government bonds from overseas investors for the next few years, says a report. In a surprise move, RBI last week reduced repo rate by 50 basis points to 6.75 per cent from 7.25 per cent. According to domestic rating agency India Ratings, RBI's front loaded monetary action and accompanying policy changes have a significant positives for fixed income and the rupee. "In our view, average annual foreign portfolio investments (FPIs) in government bonds alone would be Rs 48,000 crore (or USD 7.3 billion at the current exchange rate) for the coming two and half years," the report said. This gradually augmented demand for government bonds will have a sustained, salutary impact on bond prices or sustained decline in yields, it added. India Ratings sees bond yields softening in medium-term. In the fourth monetary policy, the RBI said the limits for FPI investment in government securities will be increased in phases to 5 per cent of the outstanding stocks by March 2018, from the current level of 3.7 per cent. The report said this may imply around Rs 1.2 trillion additional inflow of funds in the next two and half years. Additionally, measures to enhance participation in state development loans by bringing the FPI investment to 2 per cent by March 2018, are likely to enhance the market appetite. "This opens up case for spread compression of state development loans in relation to government bonds further - depending on the appetite from the FPI segment," the report said. The rating agency believes that the transmission of the RBI policy action to the overnight money market rates will be reflected from this month. Post the repo rate cut announcement, overnight call money rates are moving in the range of 7-7.05 per cent. "We expect these rates to significantly cool off this week and stay close to the repo rate of 6.75 per cent," it said. The report further said that the RBI rate cut is a positive for the rupee contrary to what conventional economics would suggest. "While the payment of oil dues to Iran might pose some near-term downside risks to the rupee, and global risk-off too could have a rub-on effect, we remain constructive on the rupee on a fundamental basis," the rating agency said, adding that the country's growth dynamics are better than peers. The current account stands to benefit from the downturn in global commodities as it is a net importer of most of these commodities even though exports may continue to contract. "We expect to see high FPI flows into debt and equity on the back of this policy that should keep the rupee in good stead," the report said. Close to USD 4 billion is expected in foreign flows into government securities alone as the first two tranches of limit increase in the coming October-January period, it added. The rating agency expects the rupee to outperform most emerging market currencies. It believes RBI may keep rates on hold for next three to six months till clarity emerges on the transmission of monetary impulses to the real economy.